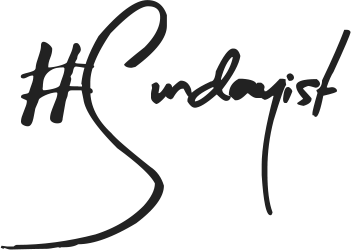 Last week I shared my beauty picks for my home town Glasgow, today Rachel from Currently Rachel (@_rachelknott on twitter) has sat down and composed a wonderful post full of her must visits for the City of Norwich. Norwich, a small city tucked away in East Anglia, it may not be everyone's first pick when it comes to excellent shopping but the fine city, as it is known to locals, is actually somewhat of a hidden gem. Winner of Great British High Street of the Year 2014, Norwich's focus on supporting independent businesses alongside larger department stores is what makes it a unique spot for the discerning shopper. I've been lucky enough to live in Norwich for the past 4 years and in that time, have come to recognise the best beauty spots in the city. I have linked each store's location and opening times below, for your convenience. House of Fraser - While the majority of the brands in-store can be found elsewhere in the city, the staff here are always attentive and friendly. Stockists of Bobbi Brown, Urban Decay, and La Prairie to name just a small selection of what House of Fraser has to offer, anything you can't find at their counters can always be ordered in for collection. The large, airy store is found in the modern Intu Chapelfield shopping centre, just off the busy main thoroughfare, St. Stephens Street. Debenhams - Another vastly stocked beauty floor, the real gem that sets the Norwich Debenhams store apart from other department stores is the in-house Benefit Boutique. Here you can find Benefit's usual Brow Bar services, plus tanning, waxing, and eyelash applications and treatments, all in Benefit's large, baby pink boutique. 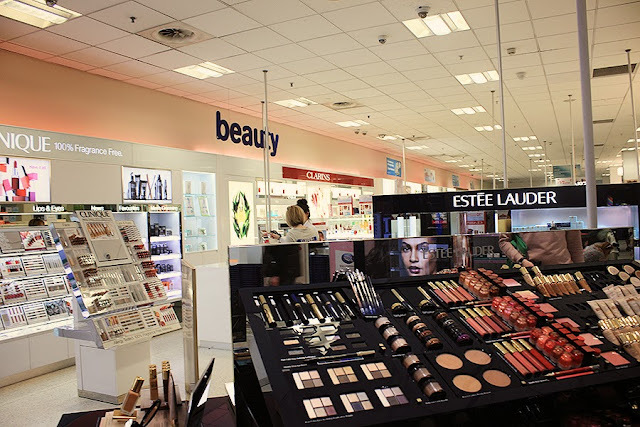 Jarrold - Norwich's very own independent department store, Jarrold is home to the only MAC counter you'll find in the city plus Laura Mercier, Jo Malone, and Tom Ford. The store also has its own spa, nail bar, and hair salon, catering for all your beauty needs in one spot. Jarrold's customer service is second to none and Norwich is incredibly lucky to have such a fantastic independent beauty spot in the city. Pebbles Beauty - For nail treatments, spray tans, and eyelash extensions, the place for all Norwich locals looking for excellent customer service at reasonable prices is Pebbles. Located at the perimeter of the city centre, on Upper St Giles Street, Pebbles' beauty treatment menu is vast and it's always worth checking their website for special offers and deals. The Egg - Probably the chicest hair salon I have been to, in any city, The Egg is a firm favourite. With two locations in the city centre, The Egg brings London-trained stylists and expertise at small-town prices. The staff are incredibly friendly and did I mention how beautiful the salon itself is? Garner Hair Care - Another excellent hair salon, for those on a tighter budget, Garner's modern salon offers 'an oasis of calm and creativity in the heart of Norwich'. Run by a husband and wife team, Garner's has been open since 1985 and have won the National Hairdressing Award 3 times. Spa at St Giles - The St Giles Hotel is not only home to a Michelin Star restaurant but also an in-house spa. With a wide range of luxury treatments, they have something for everyone and anyone looking for an exclusive relaxing treat. Norwich has multiple Boots and Superdrug locations across the city centre but these are the ones I always head to above others. Best Boots - I always visit Boots in the Intu Chapelfield shopping centre. With Origins and Smashbox counters, its beauty hall gives department stores a run for their money and the large, open store makes shopping a breeze. Best Superdrug - I prefer the smaller Superdrug on St Stephens Street over the busy store in Intu Chapelfield, which is often picked over and has long queues. It's clean and well-stocked, with a much more open plan layout. These are just my personal picks for the best beauty destinations in Norwich. If any other locals to the fine city have other suggestions, make sure you leave them in the comments! I am looking to make this a regular feature with cities not only within the UK but worldwide. 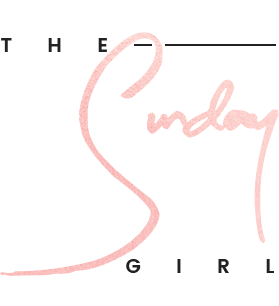 If you'd like to write a post on your stomping ground and have it featured, please email me on thesundaygirlblog(at)yahoo.co.uk with the subject line Beauty Destination Guide and we can discuss it further. I look forward to hearing from you! I have never been to Norwich but after reading this I really want to. It looks beautiful. Norwich does look like a hidden gem. Lovely guide! I've never been to Norwich but will definitely know the places I'll be visiting if I ever find myself there! I would love to visit Norwich. It looks and sounds lovely. Still yet to go someday! I love Norwich! Thank you for sharing this article!